So it’s here as promised, but before we start just a quick disclaimer! The information provided is correct at the time of publishing, offers, prices may have ended since so please double check any prices before purchasing, we are unable to accept any liability for any non-bargains. I have provided some links to the websites mentioned however we are not responsible for their content please visit them at your own risk. Right now, let’s try and save some money! The super 6 this week are; Carrots, Savoy Cabbage, Baby Maris Peer Potatoes, Broccoli, Onions & Swede. They are all 39p each. Meat offers are; Ready to cook en croute is £2.49, British Lamb Chops £3.49, Dry Cured Unsmoked Gammon Steaks £2.49. To check out all of their offers please visit http://www.aldi.co.uk. The fresh offers this week are; Cauliflower 69p, Brussel Sprouts 69p, Plums 69p, Conference Pears 69p. To check out all of their offers please visit lidl.co.uk. Boots star gift of the week is the GHOST Girl Party Prep Set £29.99 it’s the introductory price and the deal ends on the 15th of October. Boots 3 for 2 offer on their Christmas range of gifts is in full swing, there are some really great deals this year. To see their deals check out boots.com. Feel unique are celebrating their 10th Birthday and have had deals running throughout the week, they currently have a chance to win your order for free which is for today (09/10/2015) only. 25% off of bareMinerals, 20% off of Elemis & 20% DECLEOR. Please check these offers before you buy as these have been changing rapidly but a great bargain for Christmas treats. This is only a very short bargains page as it is mainly what we buy, we love our food and love a beauty product. Closer to Christmas I will try and update ideas for presents and what is the best bargain and from where but as I have mentioned please check the prices before you buy as retailers can change the price as they please. Offers are always subject to availability. 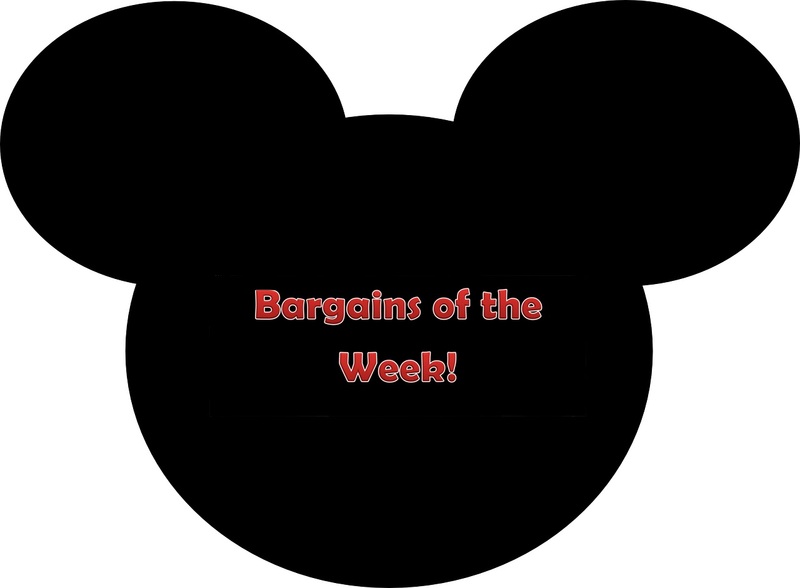 Hope you find some bargains this weekend!